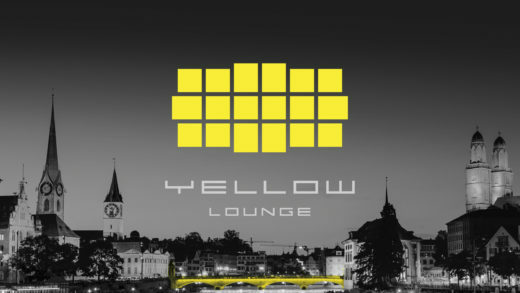 Daniel Hope in Mascotte Zurich for the 1st Yellow Lounge Switzerland. In 2013, Daniel Hope presented the documentary film ‘The Secrets of the Violin’ which explored the history of the violin making. He recorded commercially for Deutsche Gammophon and in 2015 was appointed Director of the Zurich Chamber Orchestra.